HERMÈS AW2016 LE CARRÈ is a joyful silk collection alive with the colours of the natural world and let you experience nature in motion! Who wouldn't dream of taking a journey to the end of the world via coral paths, stopping to marvel in the studio of Robert Dallet? 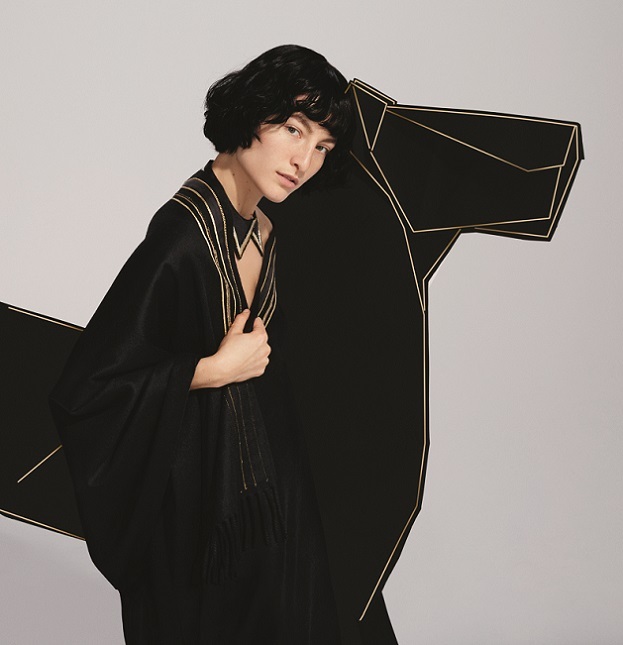 A joyful journey, smooth as silk, On this new Silk Road, Hermes meet a royal tiger, a phoenix horse; a whole fauna replete with fur and features, exuberant and full of fantasy. What a delight to lose oneself in this profusion of nature silken and wild! 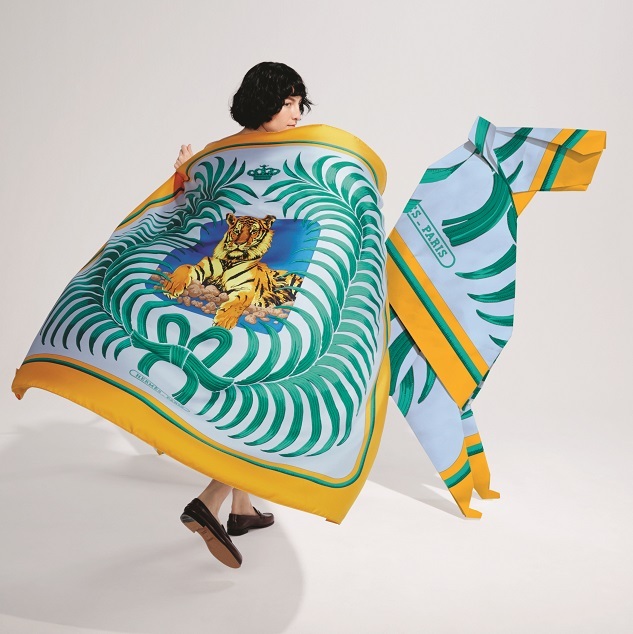 A composition by Hermes from the collection of drawings owned by the family of Robert Dallet, this scarf pays homage to the artist and his passion for big cats. A self-taught naturalist, Dallet devoted his life to the animal world. His work-as remarkable for its scientific precision portrait of lives in the wild that man can only marvel at. Dallet studied the animals meticulously and was committed to sketching each species of feline to reproduce their every movement whit great precision. He conveyed his understanding of the world using three tool: The eye, the hand and the pencil.